We all love bananabread, but we also love chocolate… How about combining these two? 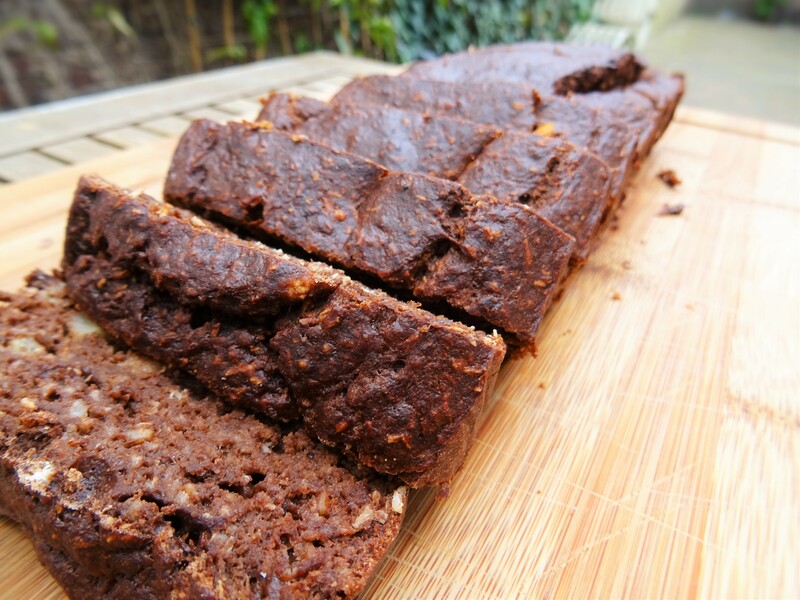 Today we share our recipe for chocolate bananabread. And you know what? It’s healthy too! 2. Add the spelled flour, cacao powder, bananas, eggs, grated coconut, almond milk and baking powder in a foodprocessor and mix everything to a batter. Or add all the ingredients in a bowl and mix it with a handblender. 3. Grease your caketin with coconut oil or butter or use baking paper. 4. Pour the batter into the cake tin. Bake for approximately 45 minutes. 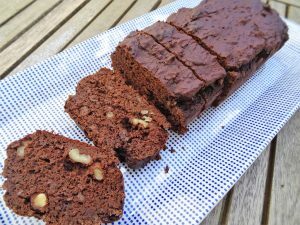 Enjoy your Healthy Chocolate Bananabread! Will you let us know if you made this recipe? You can tag us at Instagram @getvices !